Home › Forums › MNFurs › Discussions › Open Conversations/Interviews! This topic contains 1 reply, has 2 voices, and was last updated by GMZilla 4 months, 1 week ago. My name is Jake and I am an anthropology student at Macalester College. 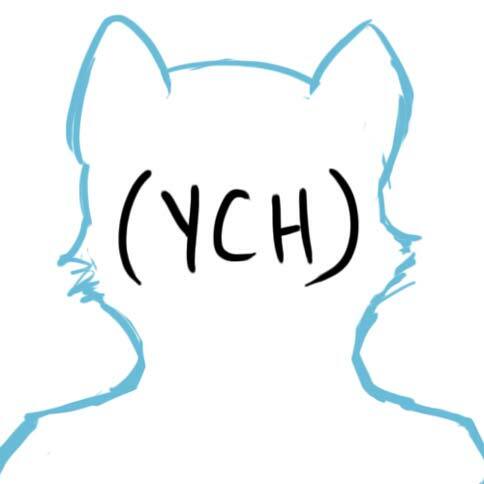 I am currently working on a project regarding furs, furries, and fursonas. I am relatively new to the fur/furry community so I am not exactly sure where to start, but I have been reading Furry Nation by Joe Strike, and other books, to learn as much as I can and be as respectful as I can in this community. Welcome! I’d be interested in helping you out.